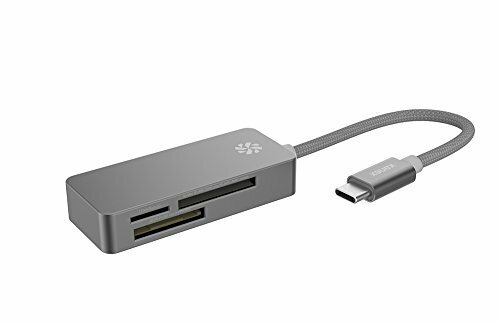 Well built, well working USB-C Hub at a great price point from Kanex. Jun 26, 2016 1 of 1 found this helpful. 1 of the 6 reviewers has written multiple reviews but posted all of them on a single day. While this is more Single-Day Reviewers than we'd expect to see, it does not appear to have a significant impact on the overall rating. We counted 6 reviews for this product over the span of 249 days, an average of 0.0 reviews per day. If these reviews were created randomly, there would be a 99.9% chance that we would see 1 or fewer reviews on any given day. We didn't find any days exceeding this threshold.